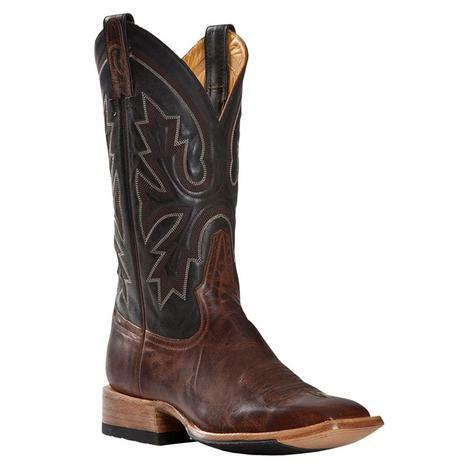 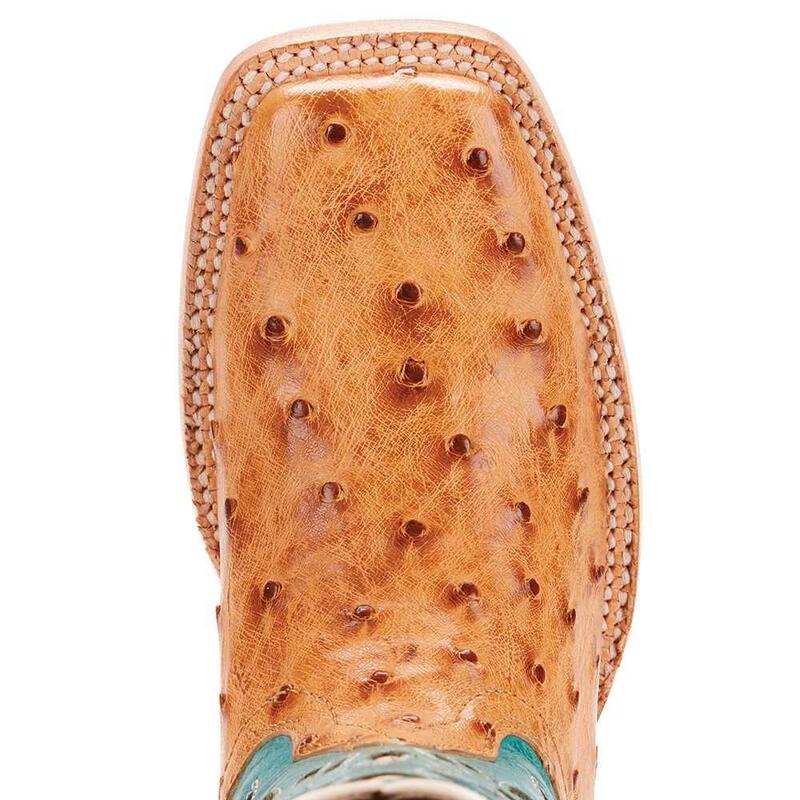 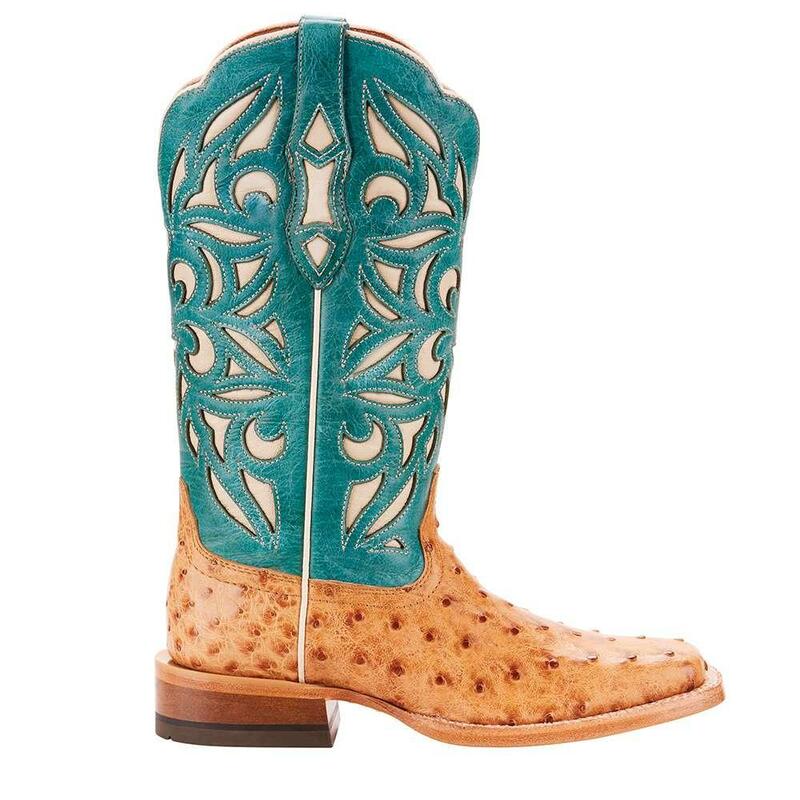 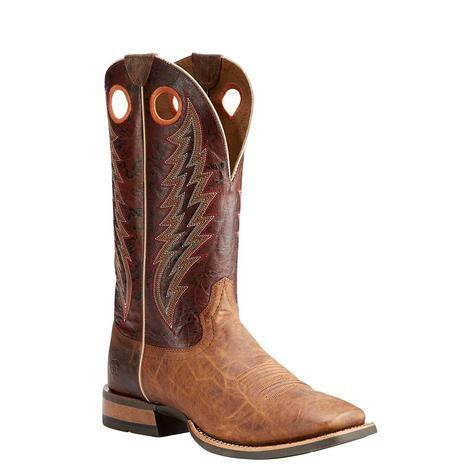 These full-quill ostrich boots by Ariat are sure to become one of your all-time favorites. 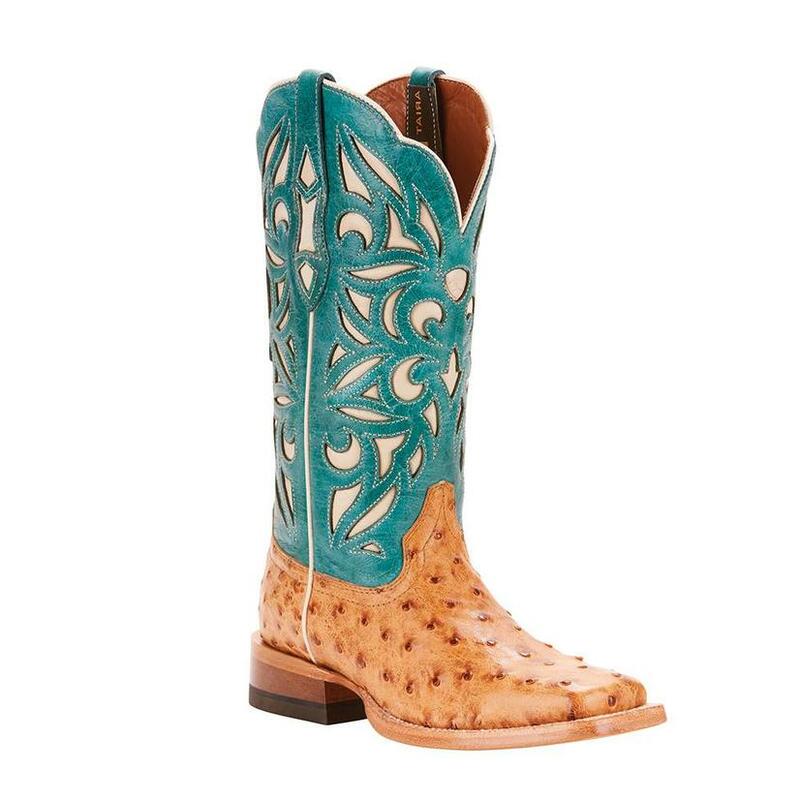 The cutouts on the upper gives this pair a contrasting look that pairs well with the vamp. 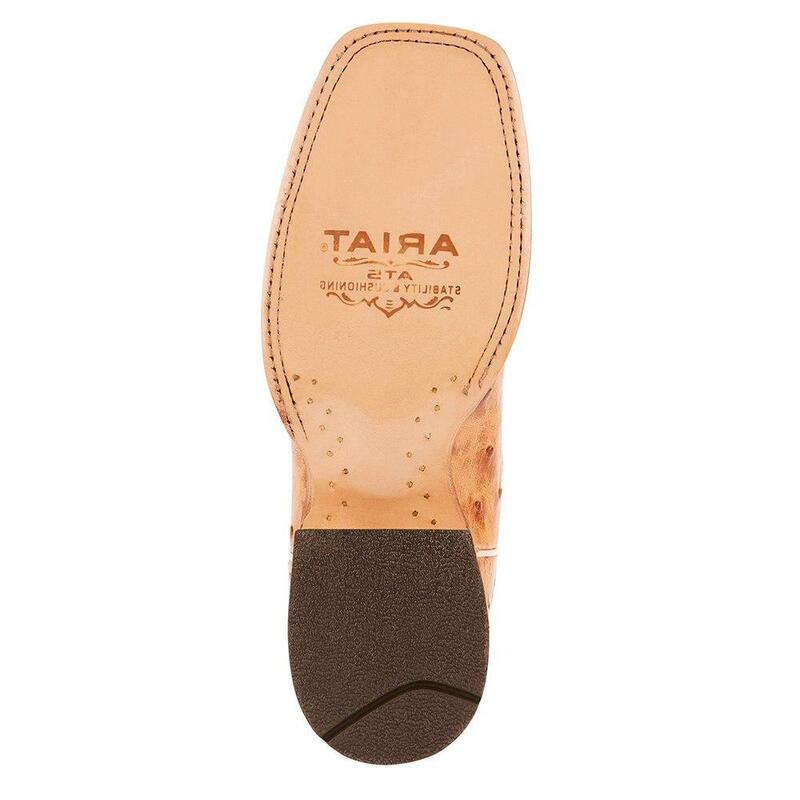 They also have cooling air channels, a moisture-wicking footbed, and rebounding gel cushion that returns energy to the foot. 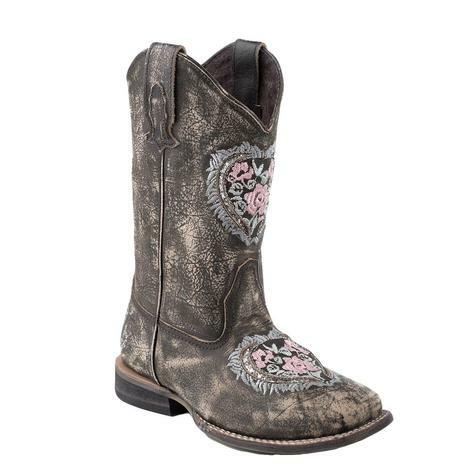 This is just a great all around boot!